When it comes to baby clothing I get so excited! Even more so now that I have a little girl. Eryn-Rose has a wide variety of clothing from all varying in style and price. When I look for her clothing I love little independent retailers, I find that they often have super cute items that can help make your little one have a little stand out from the crowd. After all how many people do you see wearing the same outfit that your baby owns? The people over at Teether.co.uk sent Eryn-Rose a gorgeous sunsuit. 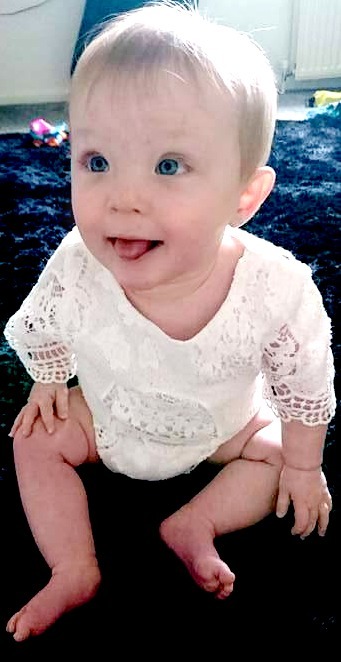 I have to say I was so impressed with this piece of clothing, on first glance at the website you would think that the sunsuit would be kind of thin as it is lace. 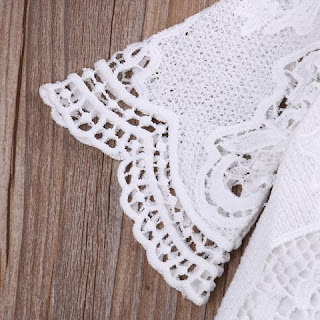 Under the lace pattern is a lining, it's a bit like a vest covered in a beautiful lace design. The only part that doesn't have an under layer is on the arms but I personally think that would spoil the design. The lace baby sunsuit comes in white. As a parent I know white is a colour to avoid on children so I tried my best to make sure no food was spilt on it. Unfortunately food did get on it and it was orange food (lasagne), I whipped it off her and popped some stain remover on and threw it in the machine. I was so glad that I had already taken some pictures as I thought that was it, brilliant white was gone. However after it had dried I realised it had survived! Mum - 1 Lasagne - 0. I must say it washed really well and I washed it on my normal cycle, I can't say how it copes with a tumble dryer as I don't own one. 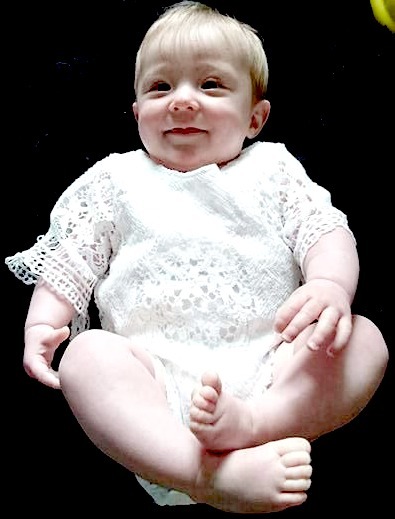 The lace baby sunsuit comes in sizes 0-3, 3-6, 6-12 and 12-18. I have teamed this sunsuit up with shorts and skirts mostly but I think a nice pair of leggings or jeans would look equally as nice. You can purchase this for £9.99 which is such a good price. If you aren't a fan of this why not have a look at their other clothing for both boys and girls you will not be disappointed. Please note: We were sent this item for free for the purpose of a review, this in no way influences the opinions expressed in the review. 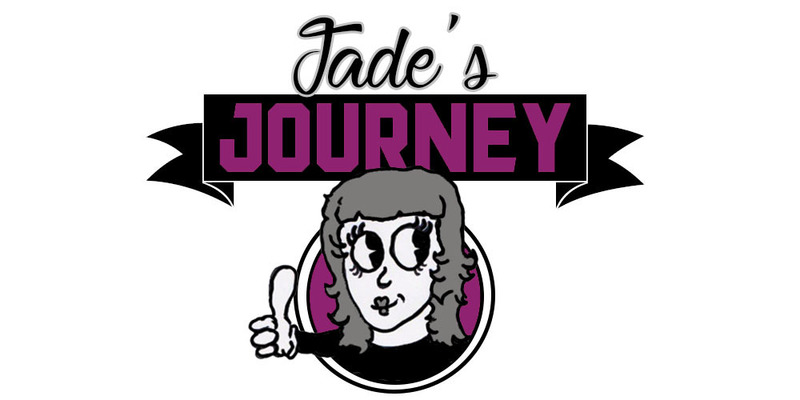 This is Jade's Journey's honest opinion of the item.